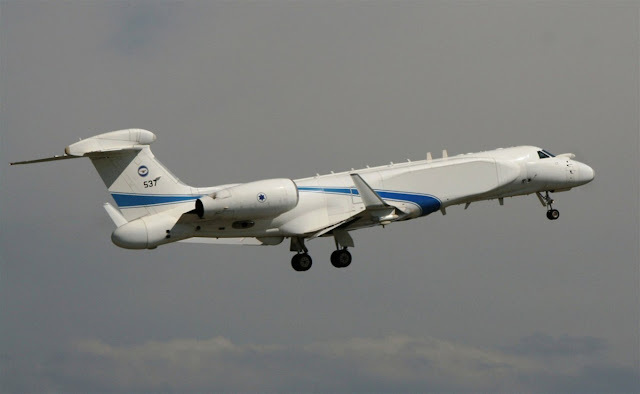 Defence has announced the acquisition of four modified Gulfstream G550 aircraft – to be designated the MC-55A “Peregrine” - for the RAAF. 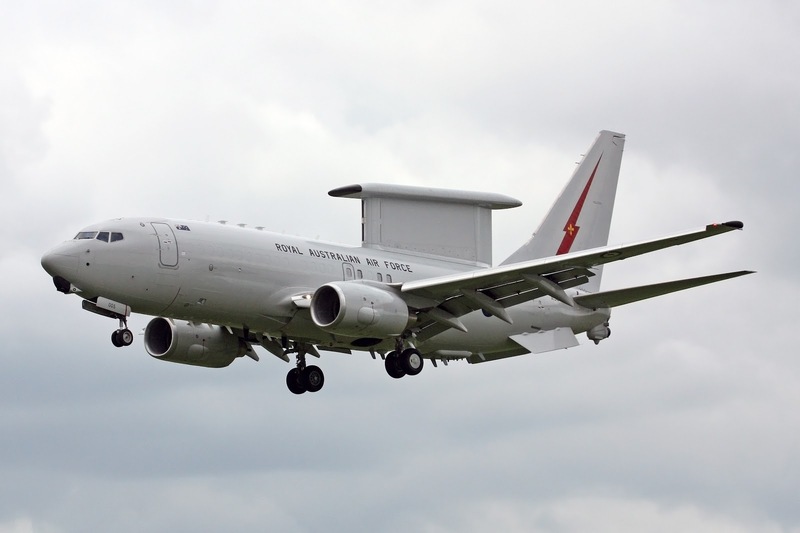 Minister for Defence Christopher Pyne said the $2.46 billion acquisition would enable Defence to actively strengthen electronic warfare support to naval, air and land forces for operations in complex electromagnetic environments. "The Peregrine is a new airborne electronic warfare capability that will be integrated into Defence's joint warfighting networks, providing a critical link between platforms, including the F-35A Joint Strike Fighter, E-7A Wedgetail, EA-18G Growler, Navy’s surface combatants and amphibious assault ships and ground assets to support the warfighter,” Minister Pyne said. The EA-18G Growler, plus the other AESA arrayed jets in their force the Super Hornet and F-35 (I don't plus out the F-35 because its obvious that its electronic attack is based on its AESA array so that doesn't make it unique). The Aussies when they introduce the MC-55 will have the most powerful electronic attack force on the planet for an air force of its size and I would bet that it would rival those of the major powers in theaters in which it operates assuming its able to act as unified force. On a per capita basis they have to have one of the MOST AGGRESSIVE modernization programs going today. Not just for one service but seemingly across all three simultaneously. 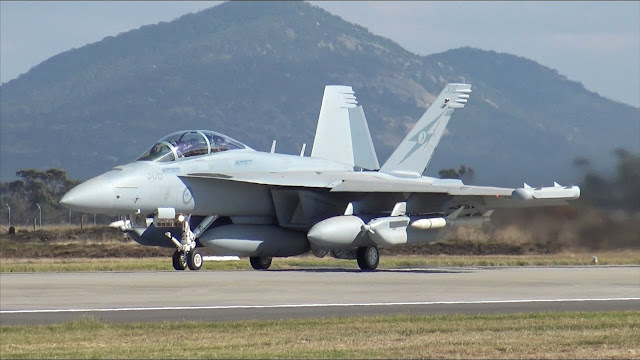 The Aussies are showing the free world how defense acquisition is done (with the exception of the F-35..they should have bought B models for the LHDs and gone all Super Hornet/Growler for their Air Force).